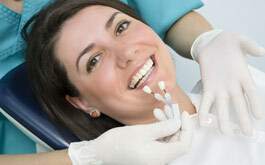 You should see your dentist at least twice a year for regular check-ups. Your exam will include digital x-rays, an oral cancer screening, gum disease evaluation, filling and crown check, plaque removal, and teeth polishing. 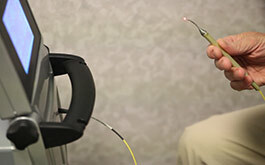 Laser Periodontal Surgery (LANAP) is a laser-based procedure that Dr. Bellinghiere is certified to use in the treatment of moderate to severe periodontitis. With modern cosmetic dentistry, we are able to improve our teeth and smiles with quick, painless and surprisingly affordable treatments. 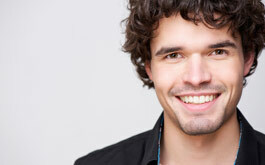 Sometimes teeth need a restorative treatment such as fillings, crowns, dentures, bridges, or root canals. We're here discuss the available options and recommend the most comfortable and least invasive treatment. 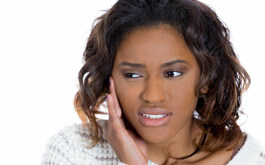 Periodontal disease affects the gums and jawbone. Learn more about the prevention, diagnosis, and treatment of this disease. Signs and symptoms of endodontic problems include inflammation and tenderness of the gums, teeth sensitivity to hot and cold, tenderness when chewing and biting, and tooth discoloration, among others.